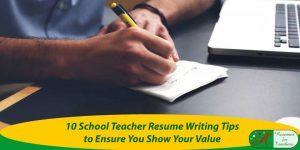 Discover extensive academic resume writing tips or CV curriculum vitae strategies to write a powerful job search document to increase job interviews and land an education job. 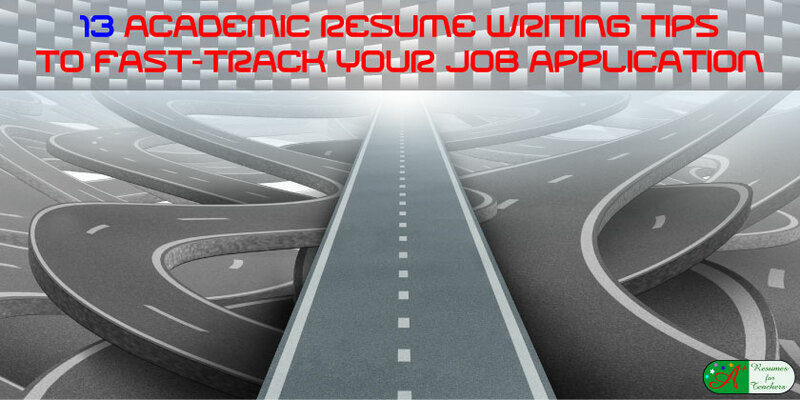 Don’t underestimate the impact a focused academic resume or CV curriculum vitae has in landing an academic job. As an academic resume writer, I know it’s imperative these documents be written correctly. Gain information by reading this in-depth article on choosing the right curriculum vitae CV or resume format to submit to a possible academic job. The term CV or curriculum vitae is frequently used in higher education when applying in the UK, and for international academic positions. These curriculum vitae writing tips will help immensely if you wish to make a career transition into higher education confidently and with less stress. Grab an advantage by implementing these resume or CV curriculum vitae writing tips and steps. 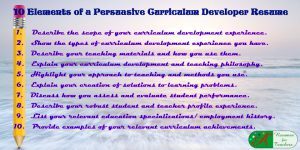 These strategies will help to write an extraordinary academic CV curriculum vitae or resume to grab the reader’s attention. Take time, be concise, include all relevant information, and proofread at least five times! Communicate your personality in your resume where applicable. 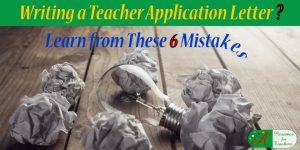 It is easier to add your passion and authenticity in your academic application letter to stand out from the competition. When writing your academic resume, dig deep and consider anything relevant you have done. If you are a career changer, this step is a top priority. The related experience that you should consider includes paid work, volunteer experience, additional education, and professional development that pertains to your desired position. Transferable academic skills refer to a set of qualities you have developed in one job that directly correlate with or will help you perform the responsibilities of the targeted position. If you are transitioning careers, assessing your transferable skills is crucial! Evaluate your communication, interpersonal, time management, and leadership skills, as well as anything else you think, may give you an advantage. It is critical to be able to get along with all types of people. If you have international travel experience, then you have been exposed to different cultures, religions, customs, and beliefs; thus, making you more tolerant and compassionate toward others. In your introductory paragraph, you might mention that you are well traveled. If you speak another language, include this as well, in both your resume and cover letter, as this will also help you to stand out from your competition. Whenever talking about your accomplishments, regardless of whether it is in your academic resume or cover letter, it is best to have either an exact or approximate number to emphasize how big of an achievement it was. For instance, if you have secured a grant, how much did you receive? If you decreased absenteeism, by what percentage? If you improved students’ test scores, by how much? If you have been able to state an exact dollar amount or percentage, as mentioned above, bold that portion of your bullet point in both your resume and cover letter. For example, your achievement should look something like this: “Increase students’ overall test scores by 15% by providing them with extra, one-on-one tutoring”. Another academic resume writing tip is to highlight relevant vital facts that will automatically draw the reader’s eye to those bullet points on your resume. This technique keeps them interested in you, ensuring they will read on. Analyze Job Advertisements for Academic Keywords. Scan job ads or descriptions on the Internet and in the newspaper to discover buzzwords and keywords that school districts are using. As well, if they state in the posting that they are looking for someone with particular qualities and credentials, and you have them, make sure you include them in your resume and cover letter. If you do not possess a skill listed in the posting, make no mention of it. Evaluating job ads will also give you a good idea of whether or not you may like or be suited for the position. When crafting your resume you want to seem knowledgeable about the job for which you are applying. 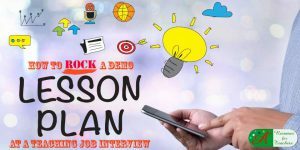 The best way to achieve this is to learn and incorporate job-specific keywords to get past the applicant tracking system software. By sounding vague or uncertain in your wording, you will give the hiring manager the wrong impression and convey a sense of uncertainty and lack of knowledge and self-confidence. 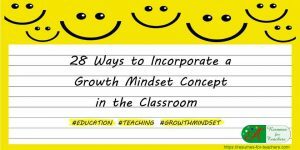 Each sentence does not need to contain a buzzword, however; use them where appropriate and make certain that they are used correctly and in context. Examples of buzzwords or keywords that you might incorporate into an academic resume include classroom management, curriculum development, whole group learning, student evaluations, progress monitoring, case studies, performance assessments, lecturing, project-based learning, and lesson planning. Gain a better idea of what an academic resume looks like by reviewing these education resume examples. Assessing academic job advertisements is a good first step to understanding your audience, discovering what they are looking for, and how to write an excellent document that will capture their attention. However, do not rely exclusively on a job ad. Search the Internet for the school’s website and discover their unique attributes and demographics. This information will also be beneficial to understanding your audience, their specific values, goals, and needs. Locate vital information from the educational facility via their website. Their philosophy or mission statement will inform you of their goals and focus. 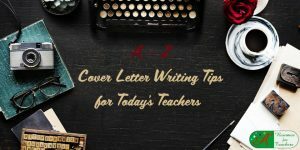 Use this newfound information to adapt your cover letter accordingly. 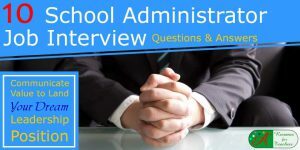 Understanding what they need, want, and hope to accomplish will not only help you decide whether or not you want to work for this academic institution but also aid you in surpassing your competition. Use the information you gain from their website to let the reader know how you can help their academic program and students. Communicating value is the key message you must remember when crafting your job application documents, particularly your cover letter; use this letter to appeal to their needs and desires. If you have an outstanding education, qualifications, and experience, make sure they are aware of it. However, always make sure that you are not bragging, exaggerating, or coming across as arrogant. Let the reader know that you want to help the school district to be successful. Schools have many resumes to sift through. They can’t devote their time to reading every single one of them to the fullest extent. It’s paramount that you can sell yourself right away. Employers take approximately 15 seconds to scan a resume. Make yourself a desirable candidate in 15 seconds or less to a potential employer. When you feel like you are ready to submit your documents, take 15 seconds to scan them, and ask, “Would I hire myself?” If the answer is “no”, you need to make yourself stand out more. Action verbs are words that indicate what a person has done, i.e. developed, awarded, raised, fast-tracked, accelerated, orchestrated, collaborated. These words will increase your chances of being noticed by a hiring manager. Use action verbs frequently throughout your academic resume or CV curriculum vitae. In fact, they are an excellent way to start each sentence or bulleted statement when referring to your job responsibilities and achievements. Don’t use the same action verb all the time. If you are stuck trying to find a new, similar word, use that handy tool called a thesaurus. Quotes and testimonials allow the reader to see how you have applied your skills in the working world. The reader will look at these as credible evidence of your work. If you choose to incorporate a quote into your cover letter, it should go at the end of the document. If using a quote in your academic resume, you may insert it just after your introductory paragraph or at the end of the document, as long as it looks like it fits. Italicize the quote and include the speaker’s name and position. Make sure that the individual did, in fact, say what you are putting on your resume. When you are using someone else’s words, accuracy is paramount! If you lie on your academic resume or CV curriculum vitae, you will get caught. Always be honest and ethical in your job application documents. Do not list false positions or education, do not exaggerate about your accomplishments, and do not take credit for what others have achieved and you have not. If the employer thinks you may be fibbing, chances are they will quiz you about these things in your interview. It is also highly likely that the organization will conduct reference checks and discover your lies or exaggerations that way. 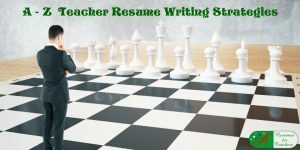 I hope you found these academic resume writing tips helpful to create your own masterpiece. 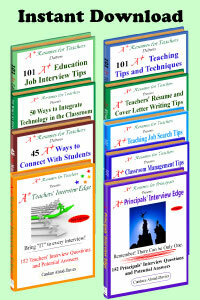 If you want, review additional academic curriculum vitae writing tips to continue to spruce up your document. You cannot go wrong with following up on your academic application; however, make certain that you do not inquire too soon. It’s okay to be eager, but don’t come across as impatient. Find out when the closing date is and give it a week or so before you call and ask about the status of your application. When you follow up, make sure to convey enthusiasm and interest in the career opportunity. Following up also demonstrates your commitment and desire to work for that particular school or academic facility. The trick is not to inquire too often or too soon. Wishing you the best with your academic job hunt! For 16 years, I have enjoyed my role as an academic resume writer. 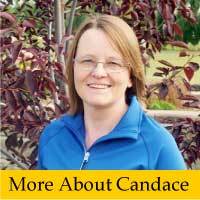 My clients’ success stories are extensive and incredibly rewarding. If you like, you can read this about me page. From that page, you can review testimonials and frequently asked questions. Send an email if you like, or give me a call toll-free at 1 877 738-8052. I would enjoy chatting with you.